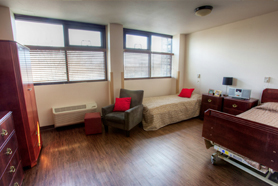 The Community at Franklin Park is excited to announce the creation of a NEW Memory Care area to enhance the services available to residents, families and the seniors of downtown Denver. We understand residents and families affected by Alzheimer’s, dementia and associated memory issues, face certain challenges and often require special care. Rest assured The Community at Franklin Park can be a resource to help you, and your family, create a plan that is right to meet your needs. In this completely redeveloped area of the Community residents and families can choose from one of our 11 private and five semi-private rooms. 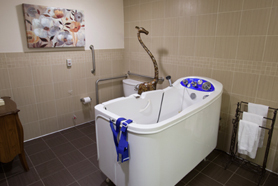 In addition to resident rooms, the redesigned common areas have been thoughtfully appointed to meet the unique needs of these residents by utilizing specialized color treatment, distinctive lighting, a built in fireplace and other memory queues to help maintain a resident’s well-being and create a safe, secure and home-like setting. 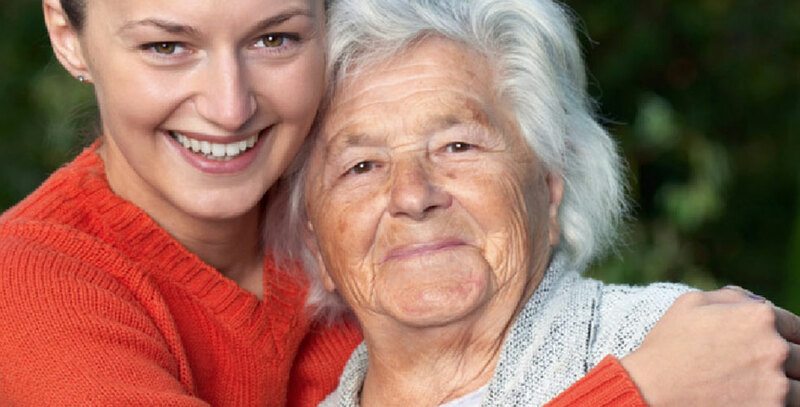 In addition, our specially trained caregivers are always available to assist residents, and offer programs and activities designed to engage and connect with residents who live with Alzheimer’s and other forms of dementia. If you are interested in finding out more about The Community at Franklin Park Memory Care, we invite you to call and set up your personal tour of the Community. 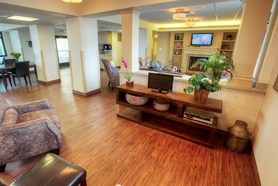 The Community at Franklin Park Memory Care Area is Medicare and Medicaid certified. Please contact our senior living adviser by calling 303-832-9323 and we will help you sort through the many choices available.